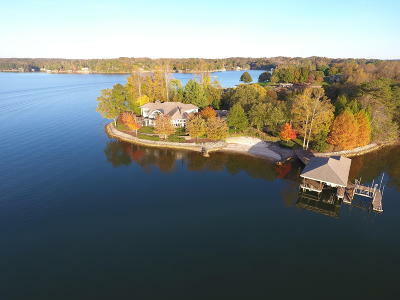 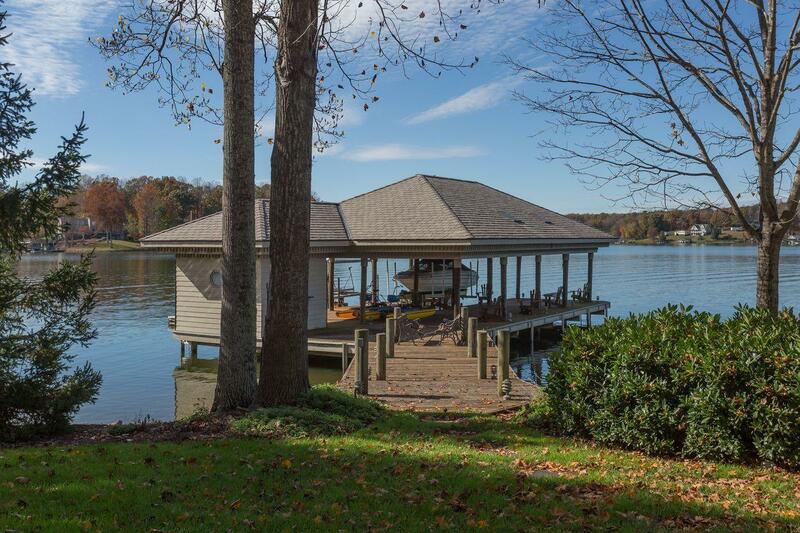 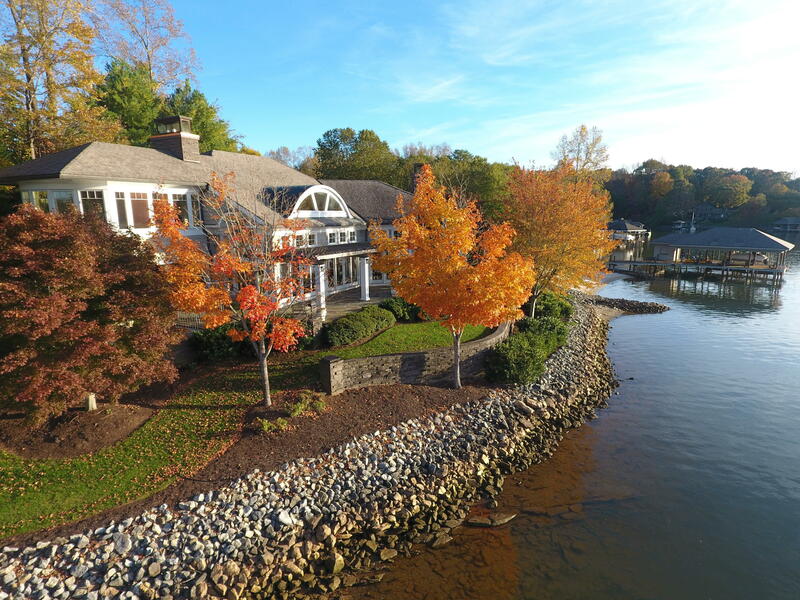 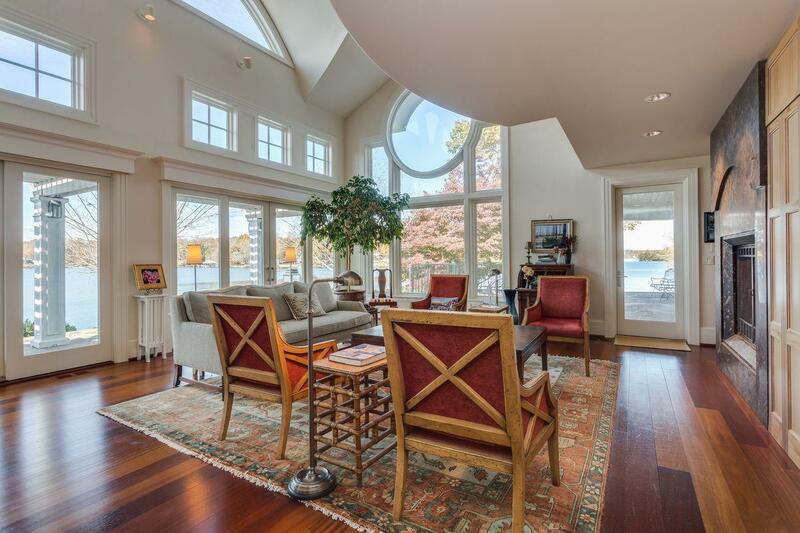 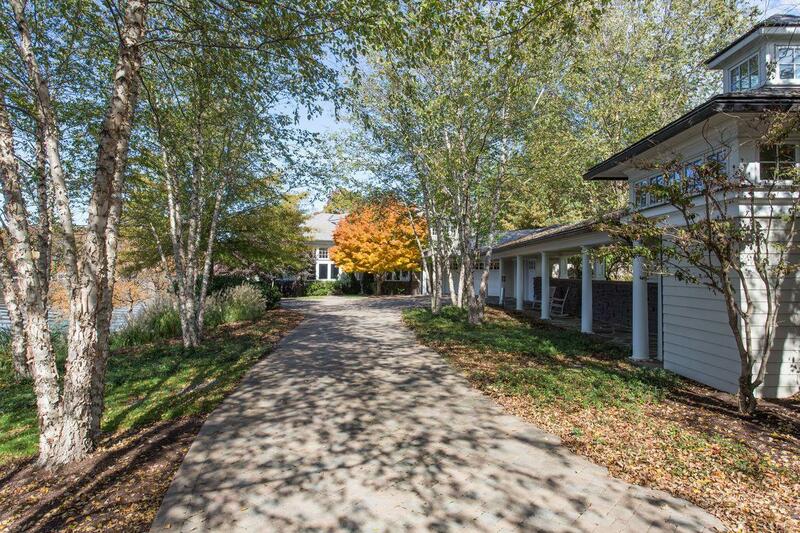 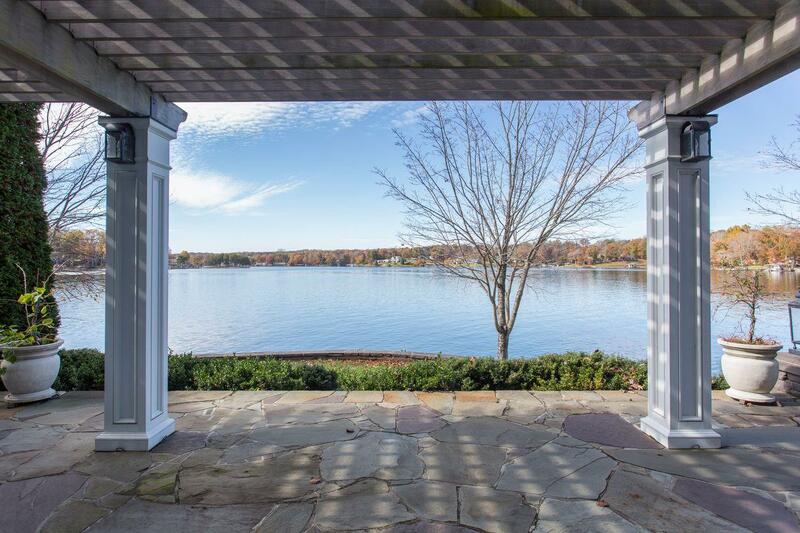 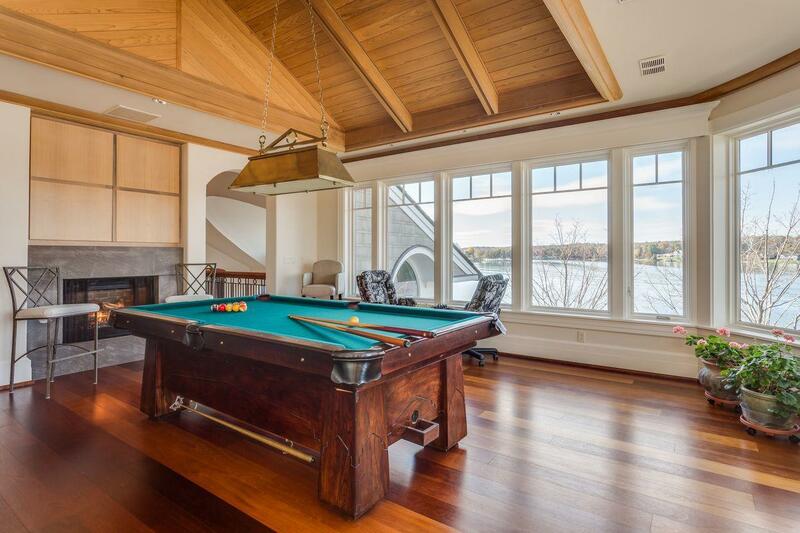 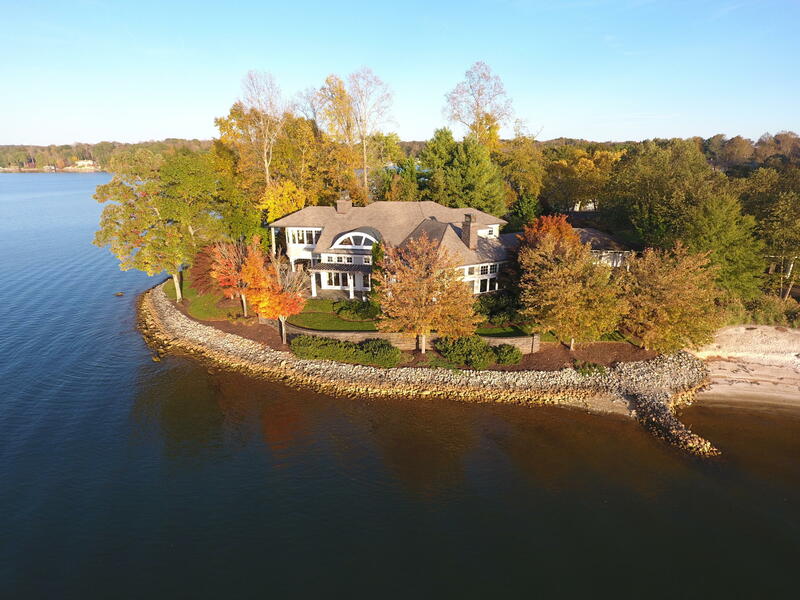 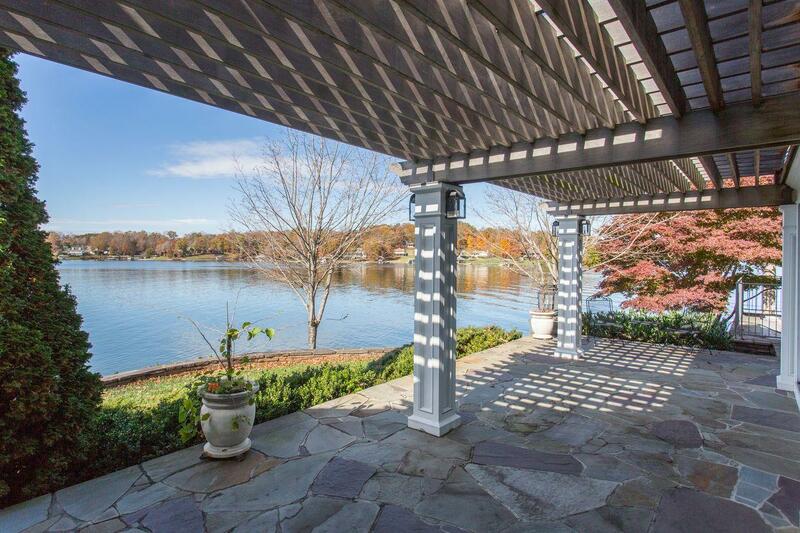 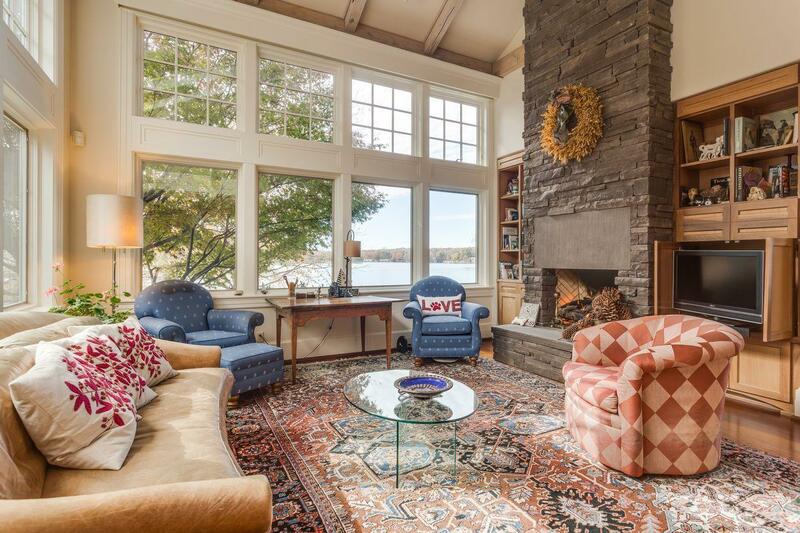 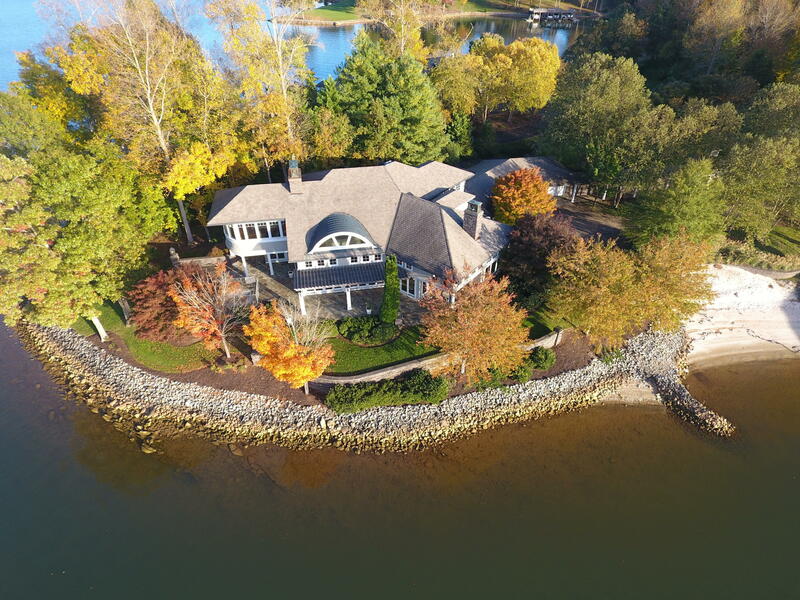 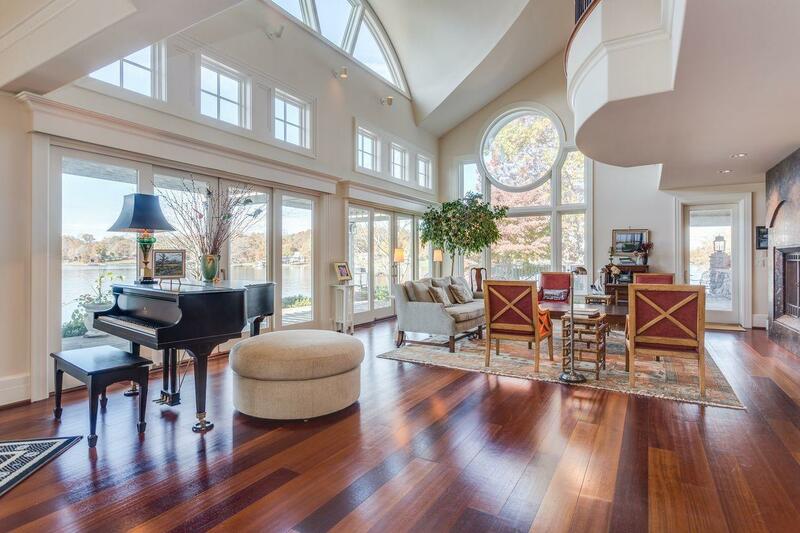 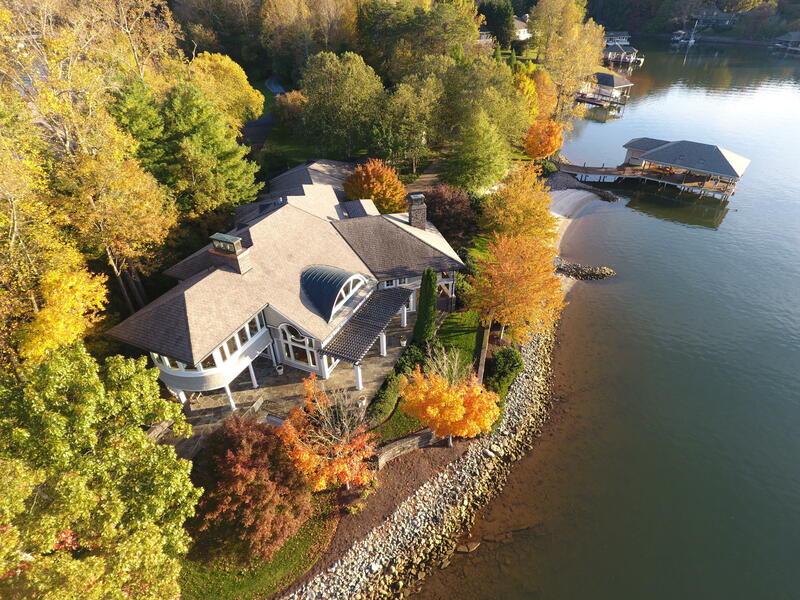 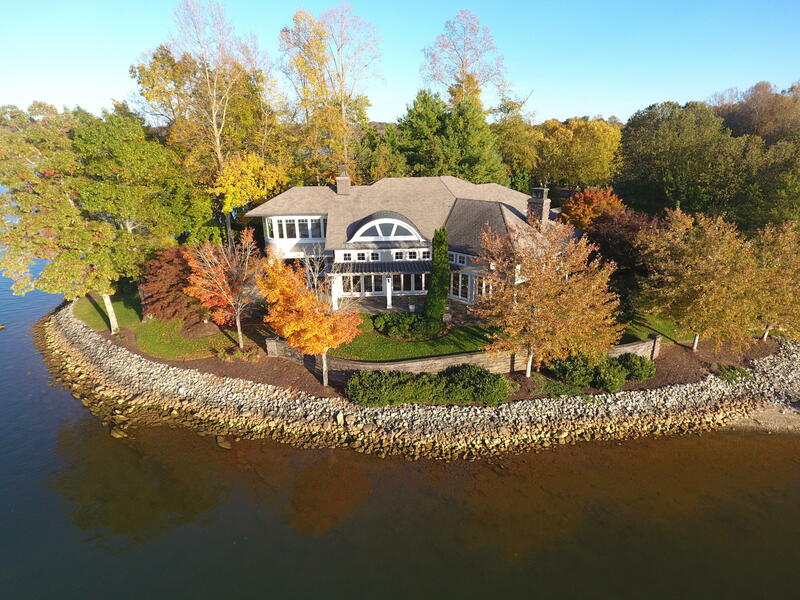 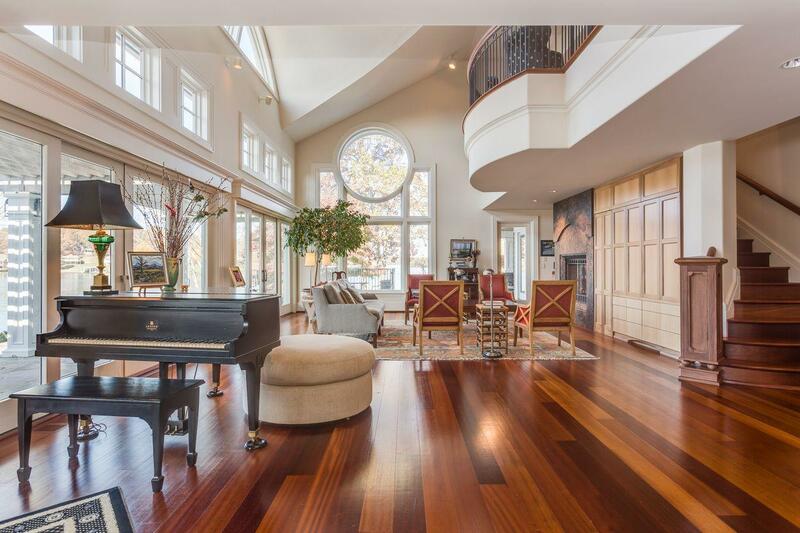 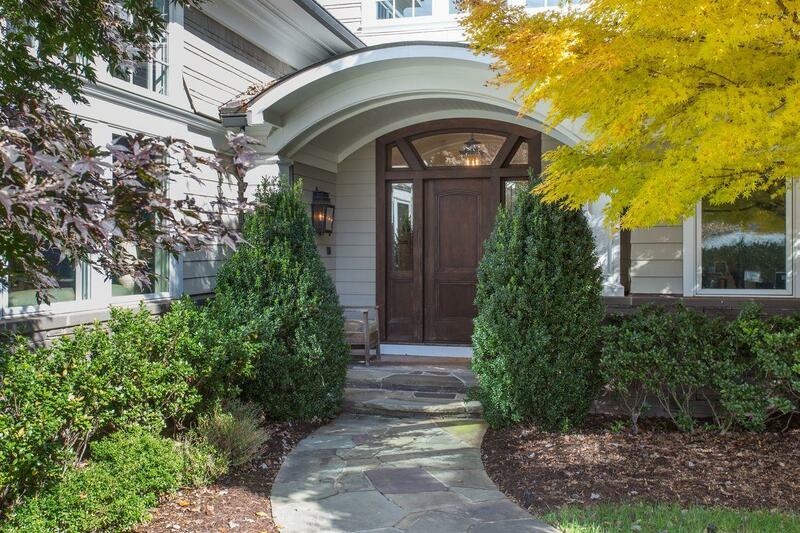 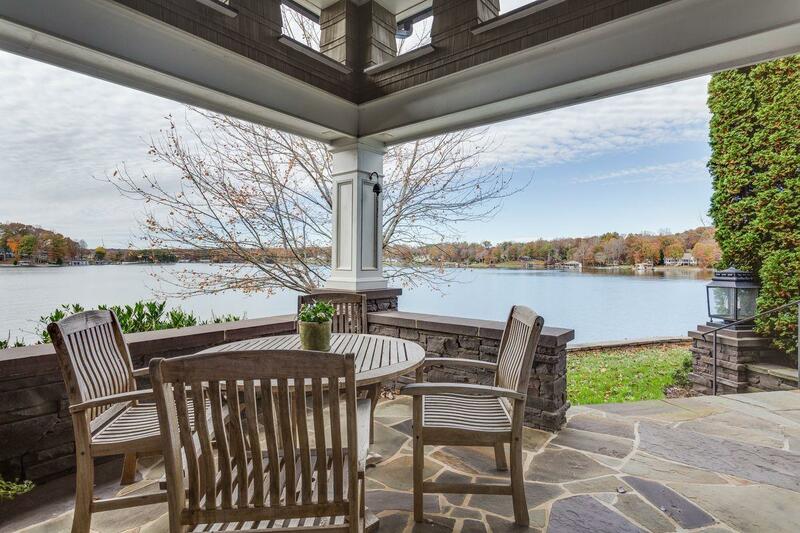 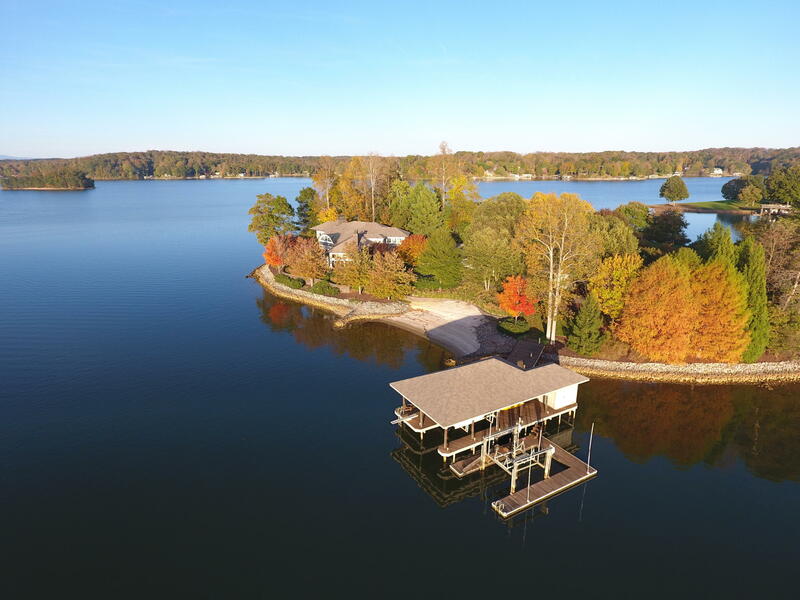 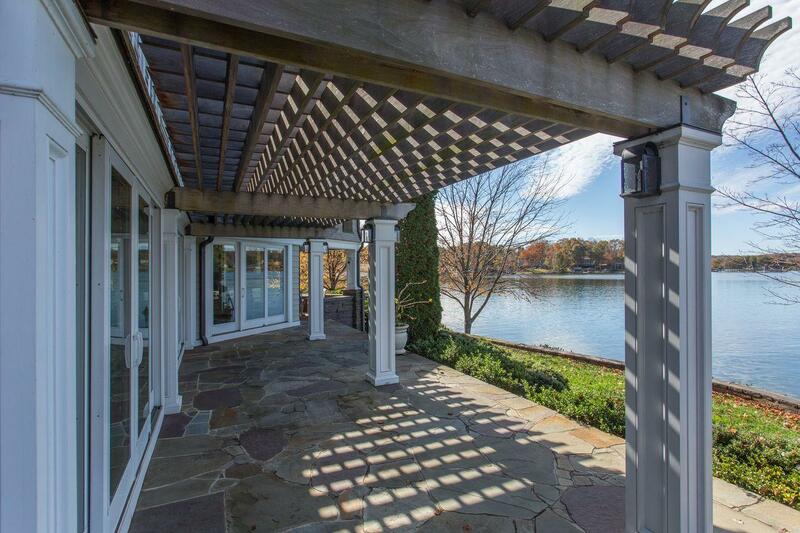 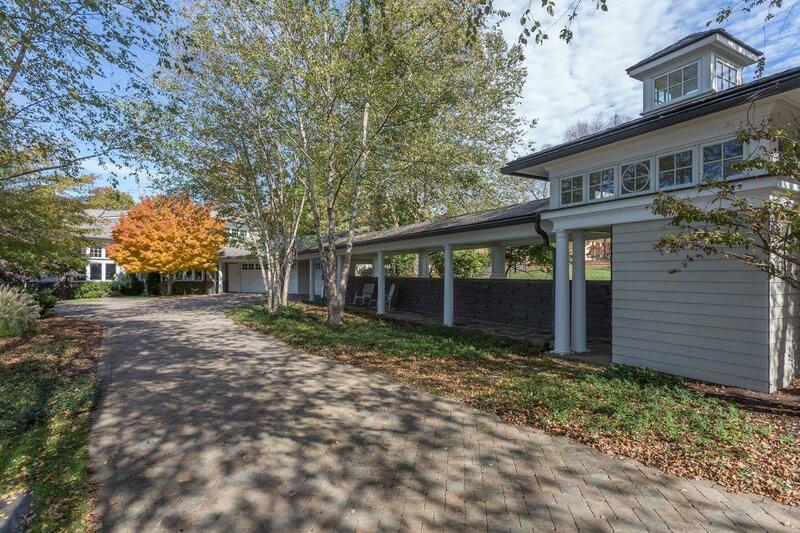 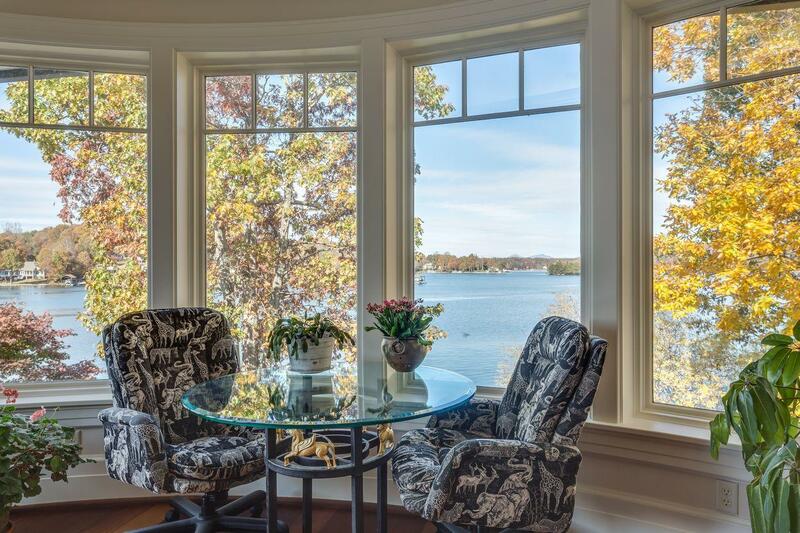 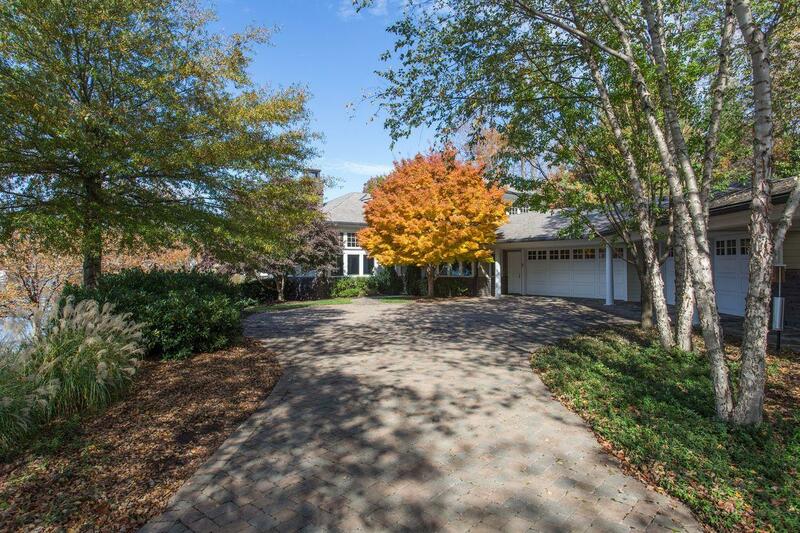 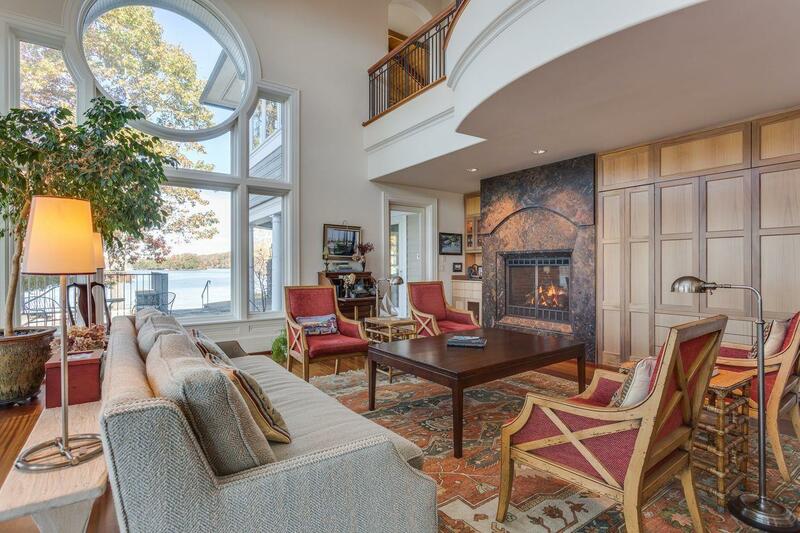 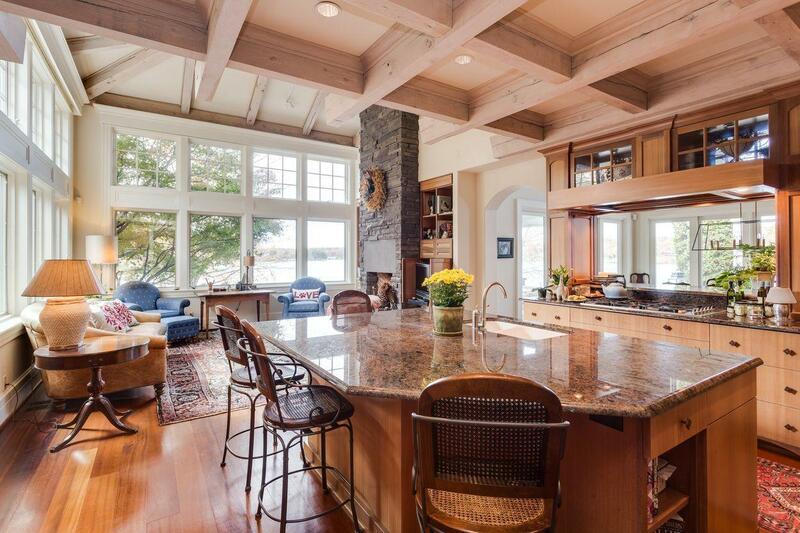 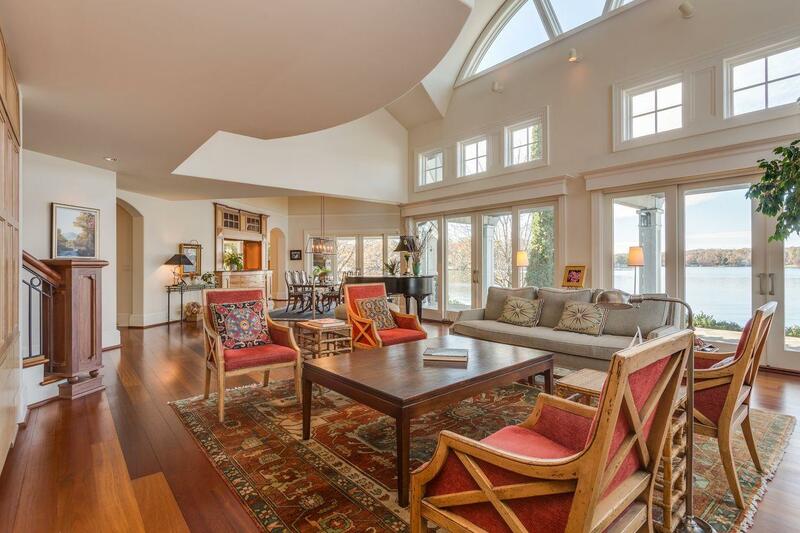 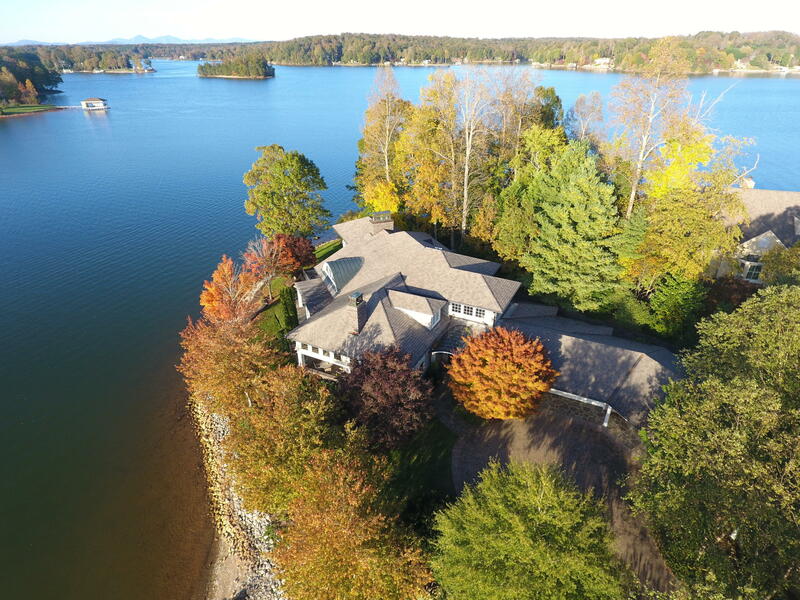 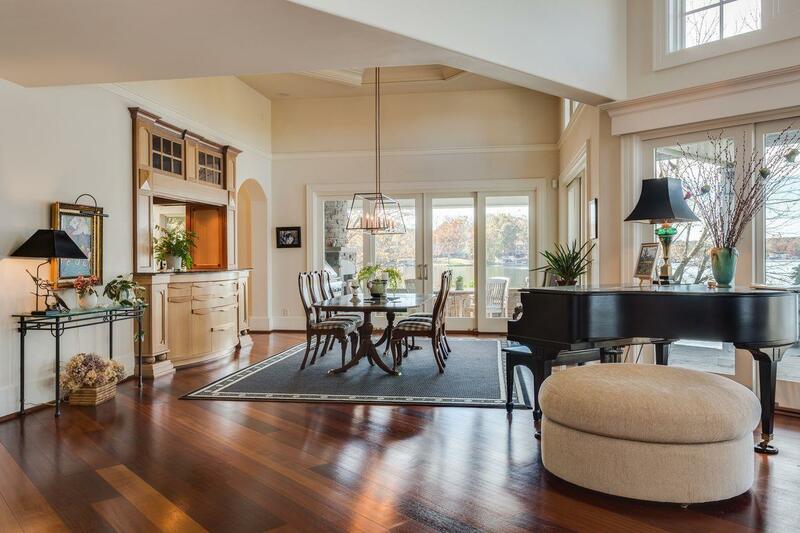 This extraordinary Smith Mountain Lake property offers unparalleled waterfront living on an expertly landscaped, private 1.4-acre lot with a 6020SF, 5BR home that is just 20 feet from the lakeshore. 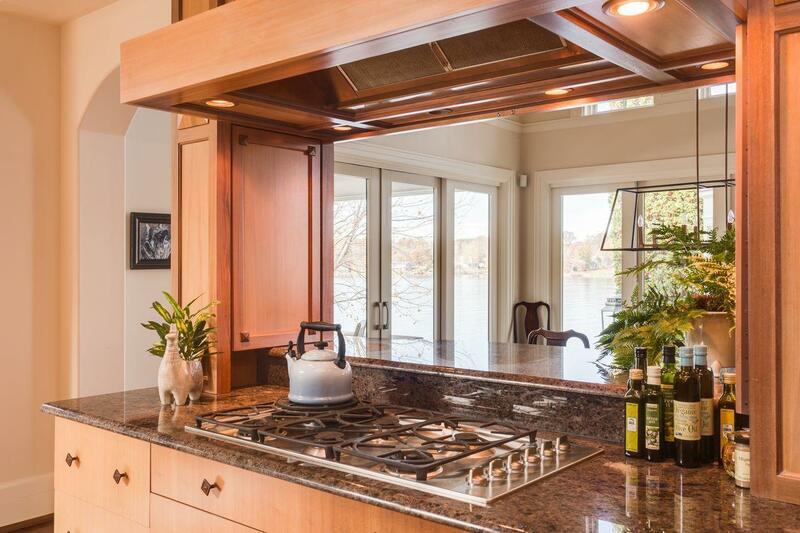 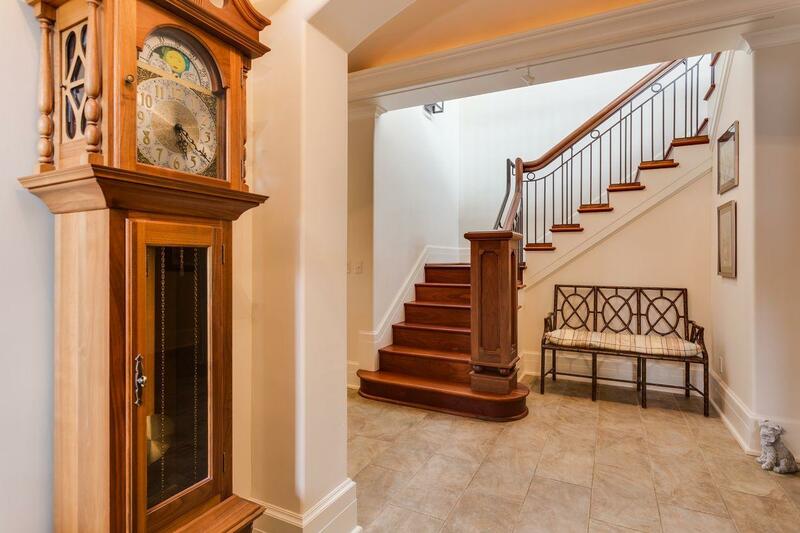 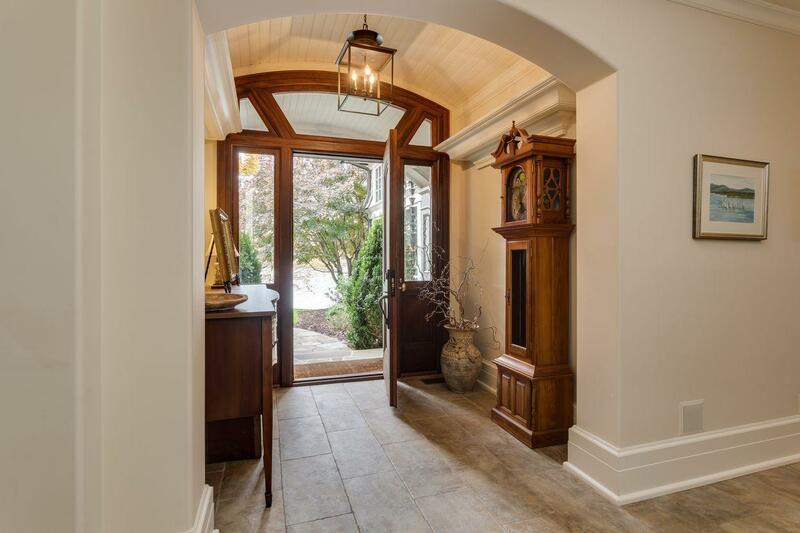 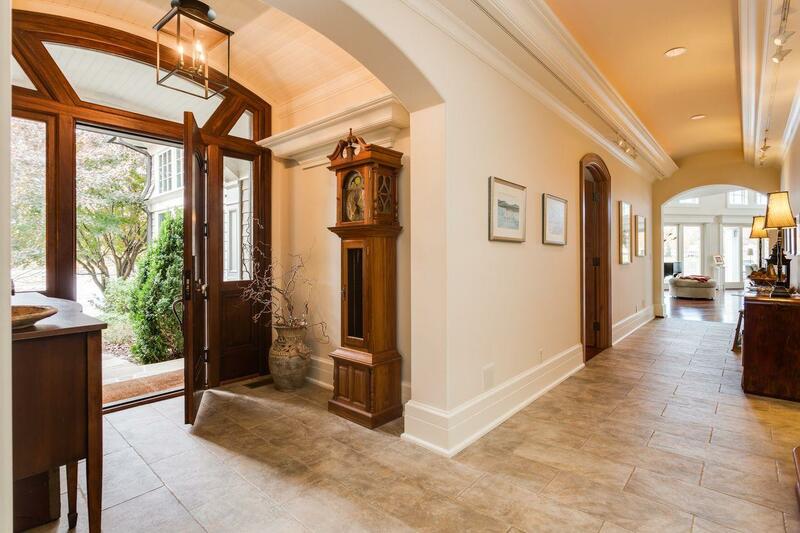 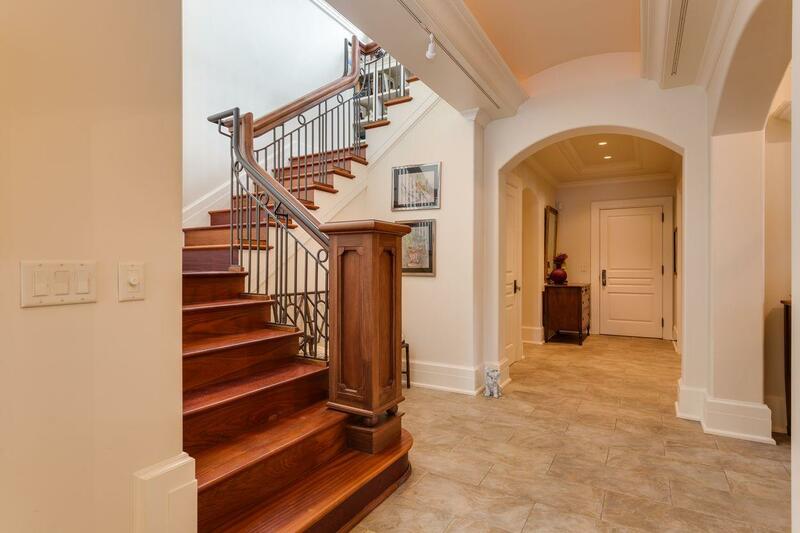 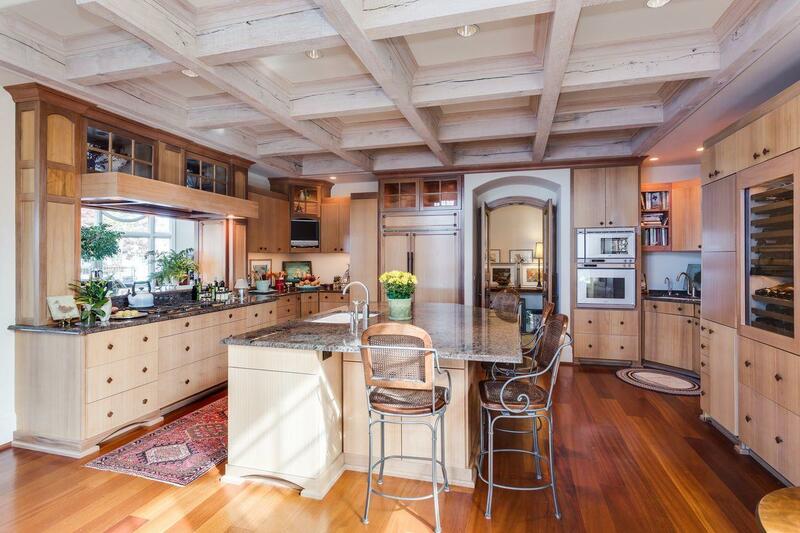 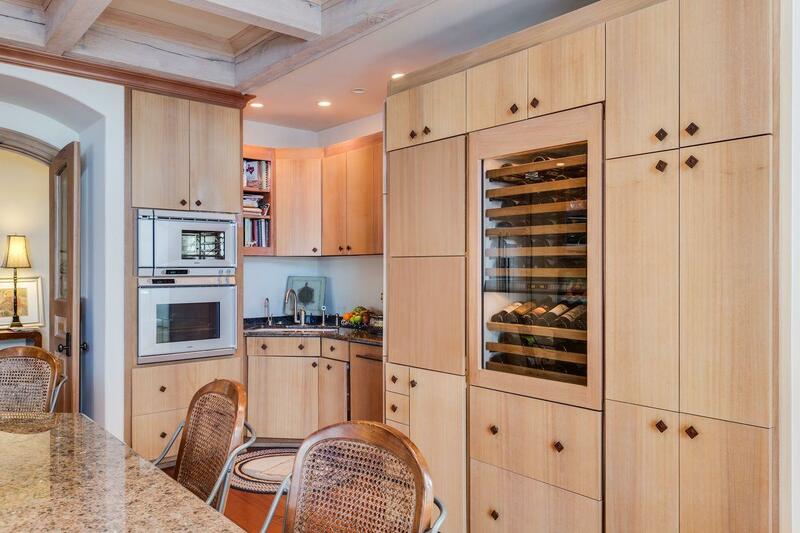 The home's exceptional design and quality are evident at every turn and include superior materials, custom millwork with intricate details, and the highest-grade appliances. 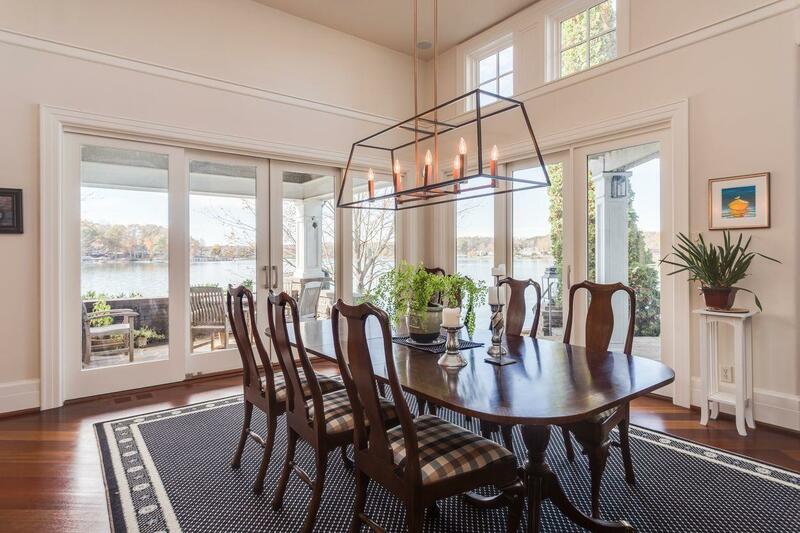 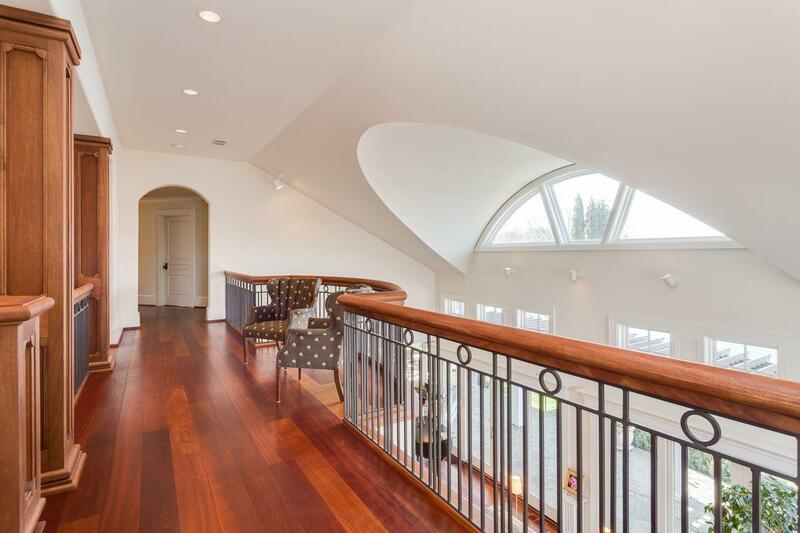 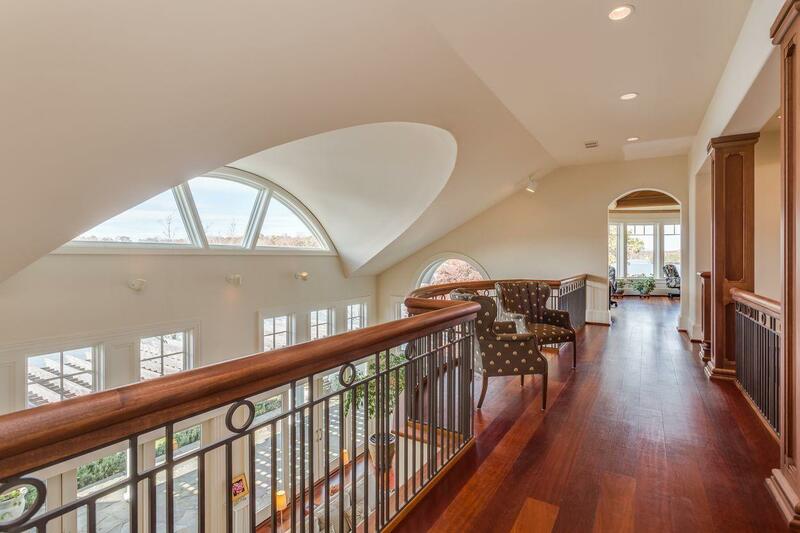 The interior spaces' volume and geometry, created through soaring ceilings, curved lines, and extensive glass windows and doors, take advantage of the incredible lake and mountains views. 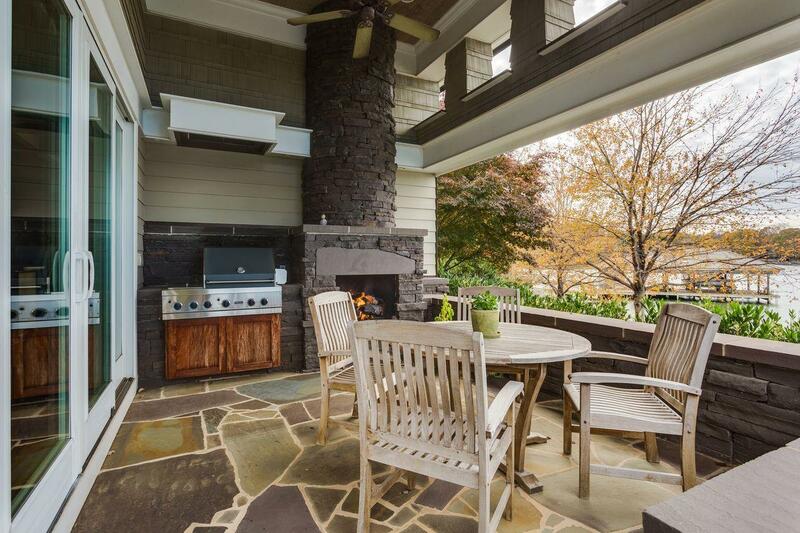 The home's exterior offers architectural extensions that create outdoor rooms and gathering spaces. 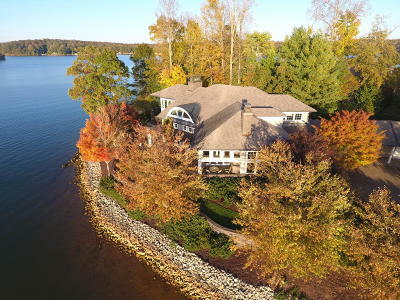 There is over 500' of shoreline and an exceptional dock. 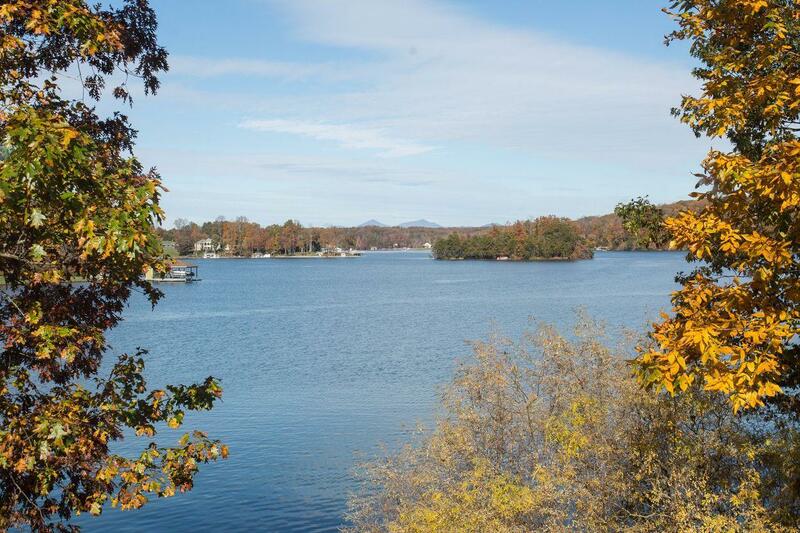 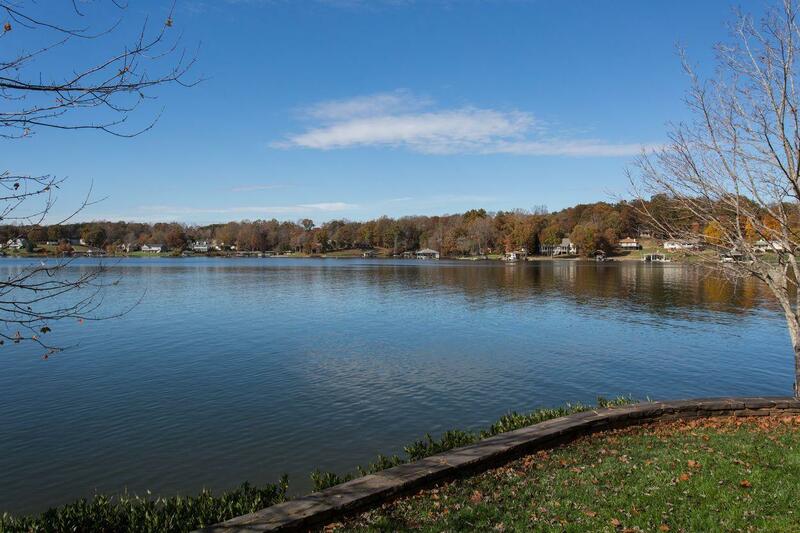 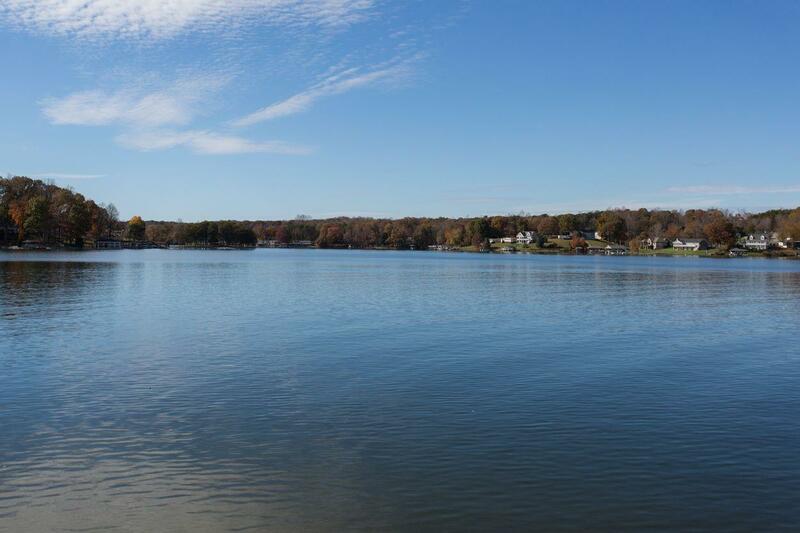 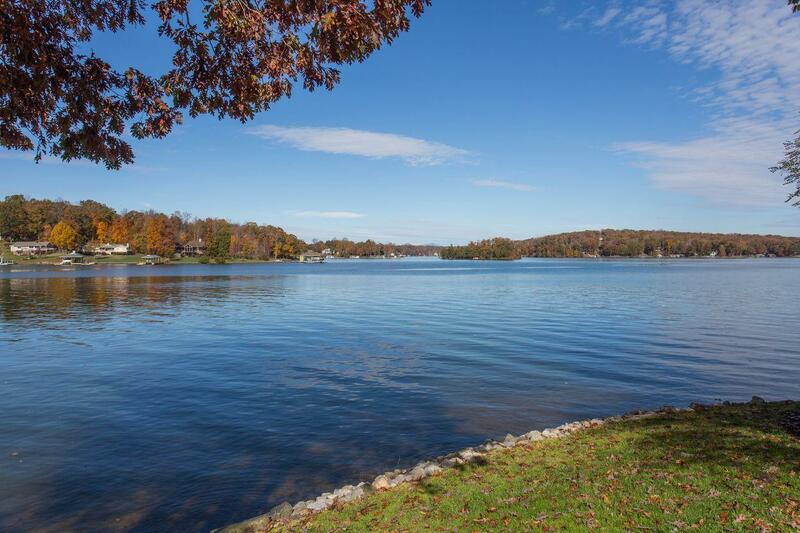 Thought to be the best lot on the lake in one of the most convenient locations.